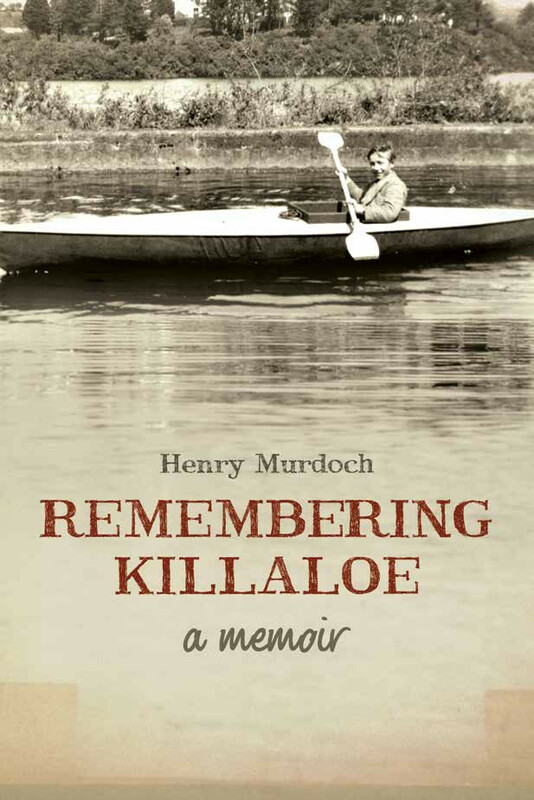 Remembering Killaloe, by well-known retired barrister and legal author Henry Murdoch, is an entertaining and informative account of living in twin Irish heritage towns, Killaloe and Ballina, over 50 years ago as a child, teenager, and young adult. Killaloe, the capital of Ireland from 1002 to 1014 as High King Brian Boru ruled the country from his castle in Kincora, became the capital of water skiing in Ireland in the 1950s and 1960s, and arguably, could be called the capital of Ireland’s inland waterways today. Murdoch describes growing up in a beautiful place, full of history and full of characters. He and his friends lived on boats, fished on the Shannon and on Lough Derg, swam at the ‘Pier Head’ and at the ‘Two Mile Gate’ and made and flew model airplanes. They played hurling and football, and in later years water skiied at the Lakeside Hotel. Murdoch went to school in Limerick and college in Cork, and then spent his early working life in Aer Lingus. Over the years he has held senior positions in Irish public life, and describes his interactions with Tony Ryan (GPA and Ryanair), and his lunch with Prince Philip in London. Above all, Remembering Killaloe is a light-hearted and nostalgic look back to a wonderful childhood growing up in a magical place. All author’s royalties for this book, in addition to those for the companion volume My Killaloe, will go directly to the charity The NRH Foundation for the benefit of patients of the National Rehabilitation Hospital, Dun Laoghaire, County Dublin.